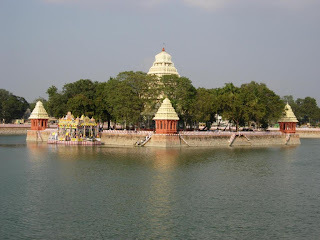 During this festival, Lord Siva and Goddess Meenakshi will go around the Tank in a Teppam (boat) from the temple to the Center of the Teppakulam after taking 3 rounds in the water. Lot of people will be visiting and worship the God. People crowd will be a lot during this festival time frame. 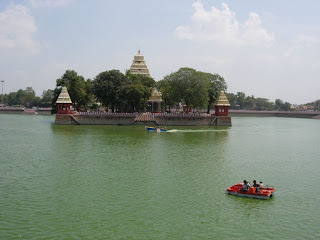 Many from nearby villages, cities will visit during this festival. very nice information. Now tank has full of water due to heavy rain and decorated with colors. 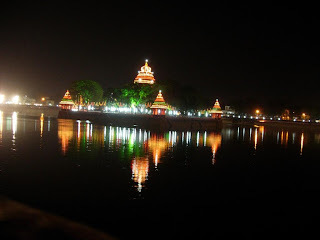 We (Madurai people) are inviting you all to participate in the festival. Thank you. Thank you Ravibhai Dha, VaishVijay. Yes, this time the water is filled up earlier and boating in progress. V r all missing this thinaal who far away frm madurai. Physically v r not there,but mentally every year I think abt festival & remember the past times that v enjoyed. before my marriage, when my childwood I went with my grandma. This festival is useful to get-together function. 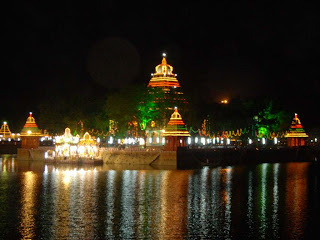 Hence peoples who r in madurai, attend this festival, enjoy it.